Cryptoworld is celebrating the much-needed rise in the value of Bitcoin. After getting stuck at a value of $6000 for a long long time and also going below it, Bitcoin’s value has finally upsurged and crossed $7000. In December 2017, the price of Bitcoin soared to a whopping $19,000. 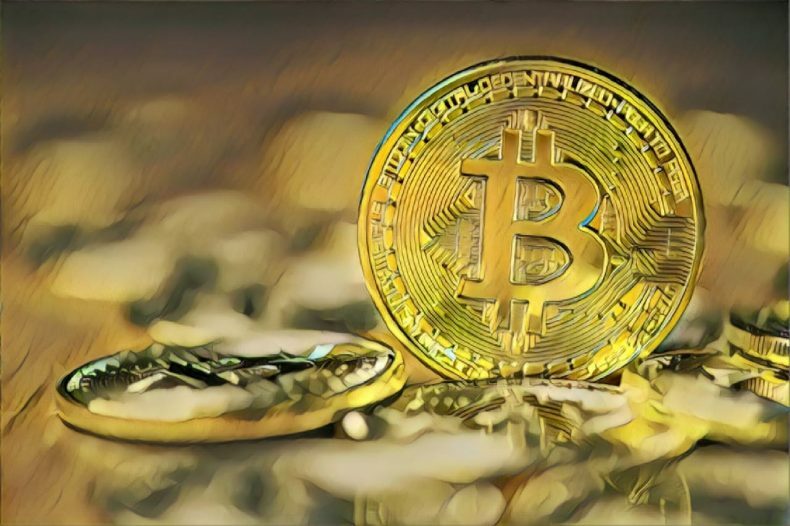 The present Bitcoin value is almost half of that, however, after a continuous decline and hitting an all-time low last month, the value increase will get a sigh of relief from the crypto investors. 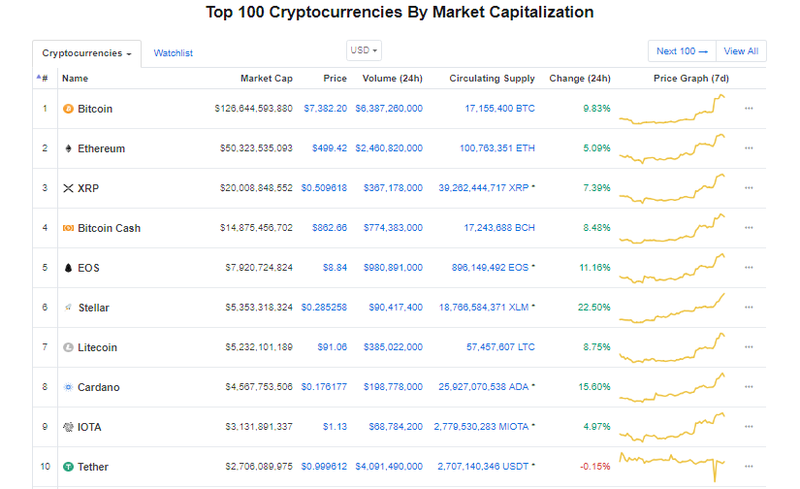 It was observed that yesterday each of the top 100 coins by market cap was shown in green color. Amongst these, 100 currencies, 84 posted gains of above 5 percent. It was observed that not only Bitcoin but 24 other coins also made double-digit gains. These coins also included 0x and Zcash, that have been tapped by Coinbase. Noticeable Bitcoin jumps generally lead the charge for the growth of altcoin. Despite Bitcoin’s increase in value, the other currencies did not follow the same pattern which actually happened this time. U.S regulators announced to open the door for the exchange to list tokens that have been categorized as securities. Coinbase made an announcement last week that it was considering to add Cardano, Stellar Lumens, Basic Attention Token, Zcash and Ox.